Are Vibration Machines Safe? What Are The Side Effects? The goal of losing weight and feeling healthier is one of the big reasons why you might be considering the use of a vibration machine. More and more people all over the planet are now giving this exercise method a try, with many of them seriously impressed by the results that they see. Yet, if you have never before given this type of workout routine a try then you might be worried about whether it has any health issues associated with it. What Are The Vibration Machine Side Effects? Most common side effects associated with vibrating exercise machines are those from pre-existing medical conditions. These can be small injuries which are made worse by the vibration, or long-term medical conditions. 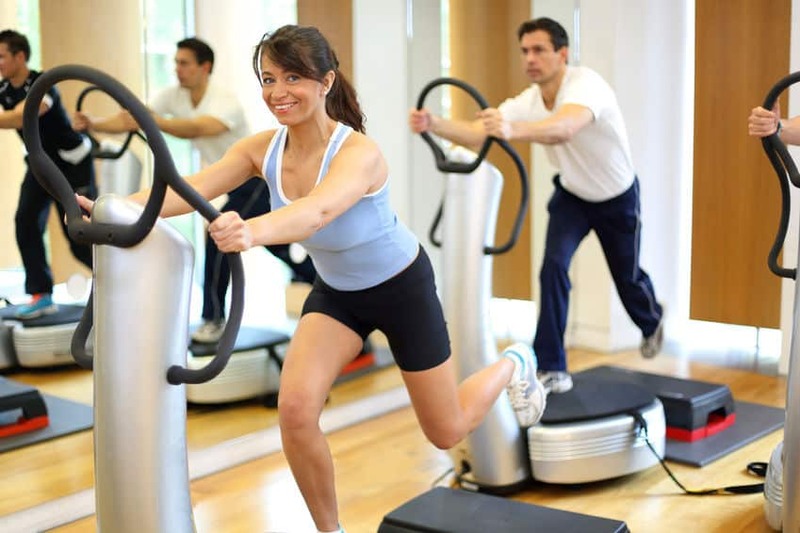 It’s always best to speak to a medical professional if you have any doubts about your physical fitness prior to buying any fitness equipment, especially vibration machines. 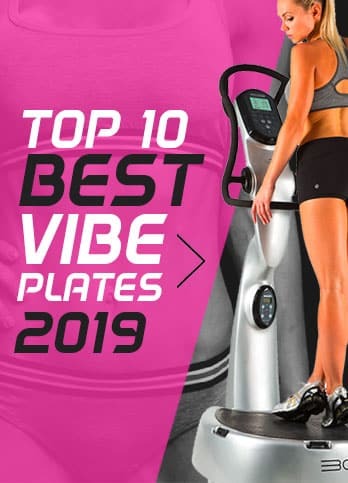 Before you go ahead and buy a vibration plate machine you will want to put your mind at ease and be sure that it is right for you. 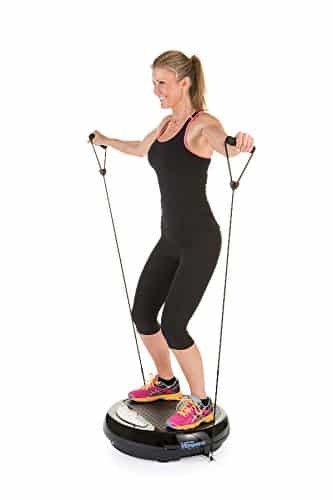 It might not seem like more than a fun way of working out but the truth is that whole body vibration machines have a strong element of the science behind how they work. The basic idea is that the machines cause something that is known as the stretch flex. This is the involuntary reaction that your body has when your muscle contracts due to some sort of external stimulation. A good comparison here is when the doctor gives you a gentle tap on the knee with a hammer and your leg straightens out involuntarily. When you use a vibration plate device your body will make a huge number of involuntary muscle contractions every minute. In fact, the total amount has been calculated as being up to 3000 each minute that you stand on the plate. This natural reaction is what makes this a fantastic way of working out that doesn’t need you to put a lot of effort into it. It works by fooling your body into thinking that you are off balance, so you need to instinctively try to find your balance all the time. The way vibration machines work is a clever idea that makes working out more of a pleasure than ever before, as well as being far more effective as well. The first point to look at here is how this process helps your health. The answer is that it works in a number of ways to give you a powerful workout that really makes a difference. For a start, this exercise can help your blood to flow more effectively throughout the body. This is fantastic for getting vital oxygen and nutrients to every part of your body a lot more easily. As well as making you feel great, this will boost your immune system as your white blood cells get to where they most need to be. This is also a fine way of working out your muscles, making them stronger and more defined. The effects will be clear for you to see before too long. Many people also turn to vibration plate machines to lose weight. Opinion varies over how many calories you will burn off in this way but it is clear that a lot of people have had tremendous results when looking to lose weight with one of these convenient devices. The of the other big health benefits to be gained from exercising in this way is to do with the way that it helps to make bones stronger and denser. This is a particularly good benefit for someone who has brittle or damaged bones and needs to get them stronger. 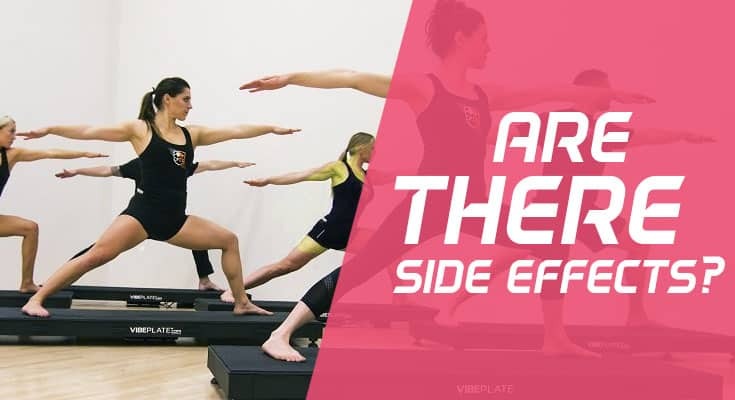 Not everyone can enjoy the benefits of a vibration plate workout in the same way and there can be some side effects. It is a shame that some people need to miss out but there are some situations in which it makes sense to avoid this type of exercise due to the obvious and possible side effects. It is also possible that using one of these machines for too long or too regularly could lead to extra stress being placed on your spine. However, it is worth pointing out that many people all over the world now use these vibration plates without any problems or side effects. As usual, if you are in doubt about whether or not they are right for you it makes sense to get some expert medical advice. While you may be tempted to use one of these machines for longer periods every day, it is far better to use it regularly but in moderation. In this way, you will get the maximum benefit from it without any health risks. 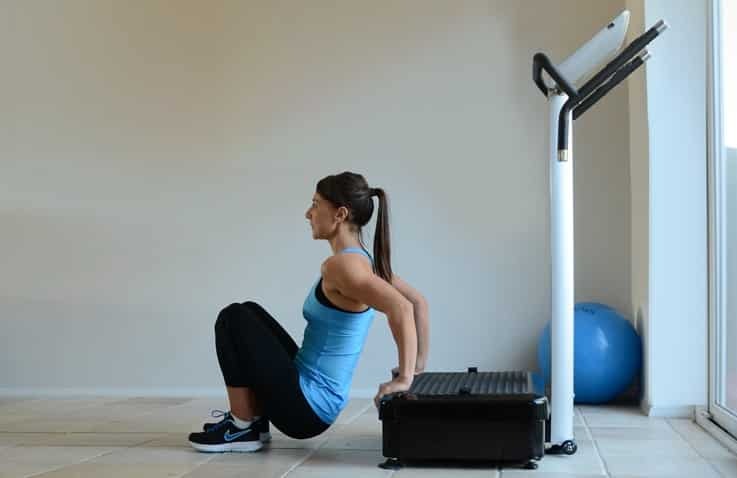 It is recommended that you use vibration plates machines for up to 15 to 30 minutes at a time and on 3 to 4 occasions each week. This is often enough that your body will feel the benefits but not so much that you run the risk of it causing you any health issues. It shouldn’t long before you start to feel better than ever before, as the machine gives you stronger bones, toned muscles and better circulation while you lose weight into the bargain. This makes it one of the best and simplest ways of improving your health at home with a minimum of fuss and next to no risk. Losing Weight with Vibration Plates | Can You Lose Weight with Vibration Plates?